I was told by a local builder that using a chainsaw, perpendicular the the rungs will do the job. Worked great, don't know about long term, but traction would be as good as new now. Socket extension worked as nail set. 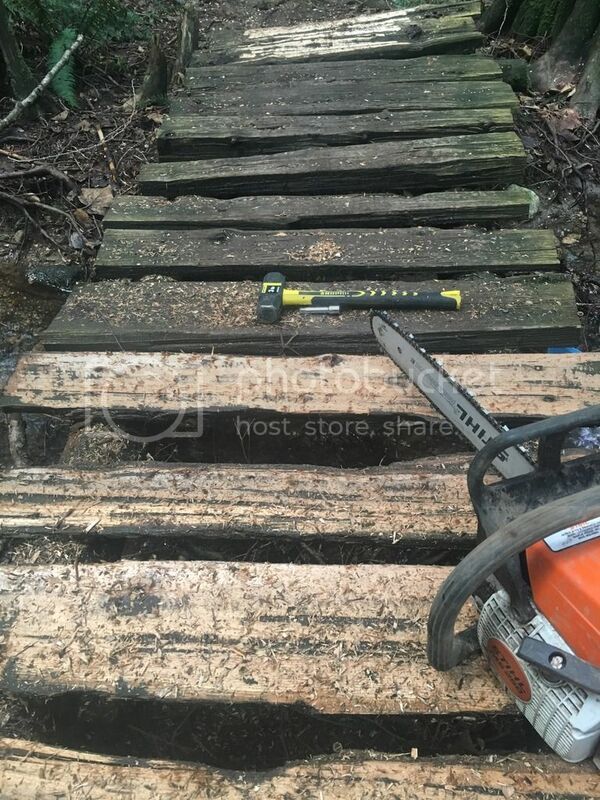 Not easy work, but just 1/2 hour for 8 foot bridge. 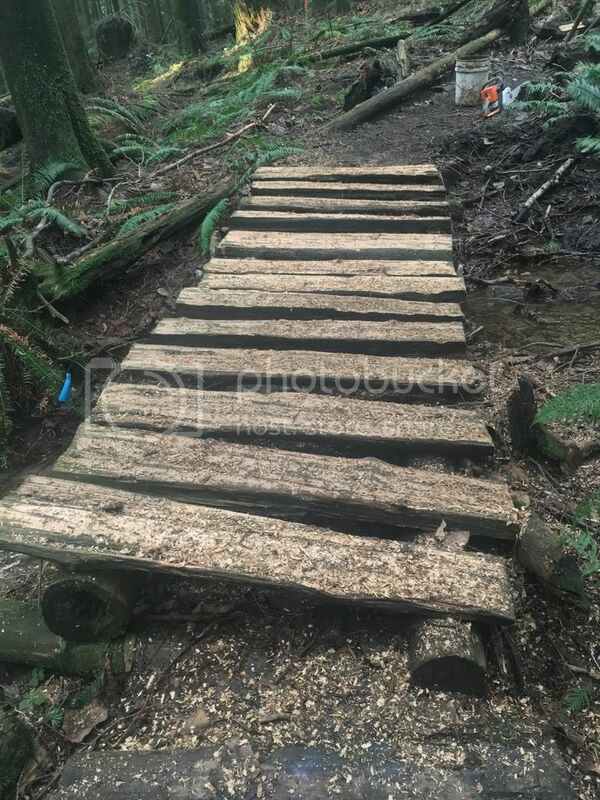 The bridge dumbing down will continue on other trails.